Young and affordable. 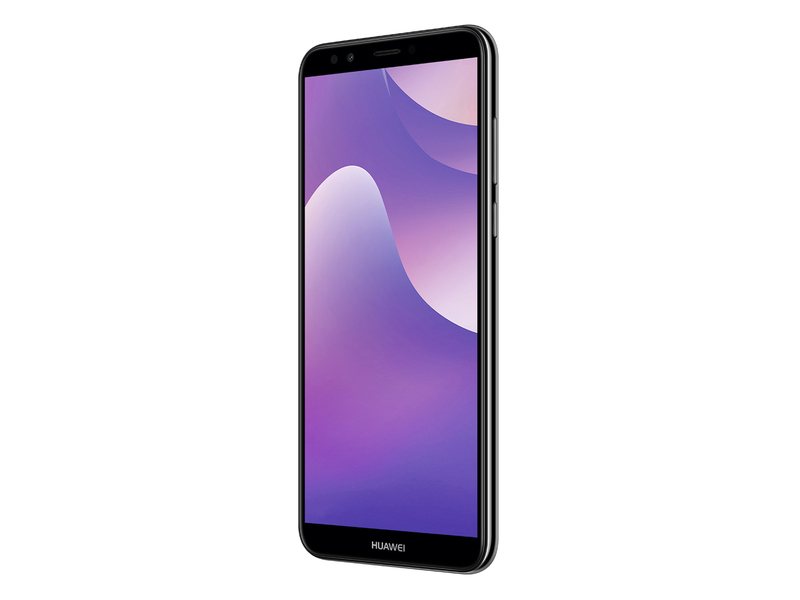 The Huawei Y7 2018 is a phablet with a 5.99-inch display. As the newest member of the Y series, the Y7 2018 has the job of upholding the ethos of being cheap with few compromises over features or camera hardware. Find out in this review whether the Huawei Y7 2018 succeeds in upholding the character of the predecessors. 60% Huawei Y7 2018 recensione: abbastanza per battere la concorrenza? 60% Test du Huawei Y7 2018 : suffisant pour vaincre la concurrence ?